Its a common scenario when you have a huge flat file in GB containing millions of records and you want to split it into small files. There are different ways of doing the same. I will demonstrate you how you can spit the file by using SSIS. As you can see there are two Data Flow Tasks, one for loop container and two flat file connection managers are present. This data flow is just to get the record count of the Big flat file. It has a Flat file source that reads data from the Big flat file and counts the row by using a row count transformation. This the condition placed inside for loop container. As you can see it fetches the data from the Big flat file and passes it through a Script Component which attach a row number to each of the records. After the file get spitted for the first cut it is being saved by a flat file destination. For each cut the flat file connection string changes dynamically and the flat file is saved with a different name. Following is the expression written inside the flat file destination for the Connection string property. Faster to split the file. Hi you are doing an excellent job. I was looking for this information. I discovered it on your web page it’s really awesome. I like that information. I am sure that these are your own views. They are really awesome. Good POC Shakti. It is really helpful. Thanks for the reply.But package given by you is not opening. 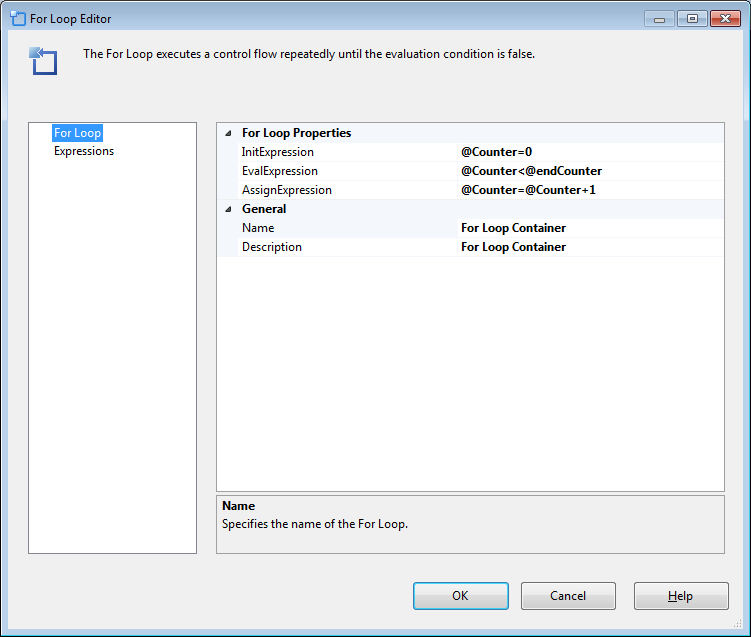 Are you using SSIS 2012 version as it is created in SSIS 2012? I can able to open it using SSDT 2012. In that case change the C# code present above to .Net and use it inside a script component of SSIS 2008 R2 package. That should work.